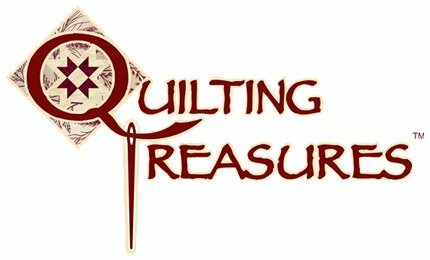 Here at Itchn to be Stitchn, we love quilting and everything about quilting. The shop offers many different lines of fabrics, Moda, Robert Kaufmaan, Buggy Barn, Windham, Kona, Anthology Batiks, Red Rooster, Michael Miller, Quilting Treasures, Ink and Arrow, RJR, Hoffman and many more. Fun Projects, Kits and Notions...We also are dealers for Elna and Necchi sewing machines as well as Arrow and Kangaroo Sewing cabinets. We have an open door policy you can come in any time you would like and use our class room to sew. 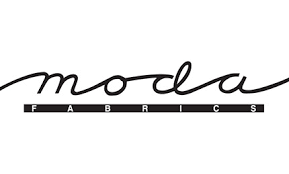 With the exception of a class being scheduled...We offer lots of classes, Long Arm Quilting Service and Domestic and Longarm machine maintenance and repair. A beautiful and well-tailored quilt cannot come together unless its individual parts are chosen with care, and that foundation starts with your pick of fabrics. Your choices must not only look good, but also be made of quality material to ensure durability and longevity. That’s where Itch’n to Be Stitch’n can help! Is your design aiming for simplicity or something a little more elaborate? An everyday or specialized theme? A from-scratch or predetermined look? Whatever your plan, we have more than enough textures and patterns to go around, from solid colors to novelties and whatever you might want in between. You’ll probably be incorporating several different motifs into your finished product (quilts are about variety, after all! ), which means a diversity of choices is a must. If choosing a selection seems overwhelming, let us help! We offer collections that will give you a pre-matched set of styles to use, guaranteed to look great together. But if you’re feeling more ambitious and want to put your own set together, we can offer some tips and tricks to get you on the right track. From singling out a cornerstone fabric to use as the starting point for the whole project to deciding on complementary colors, we’ll help you navigate our collection.